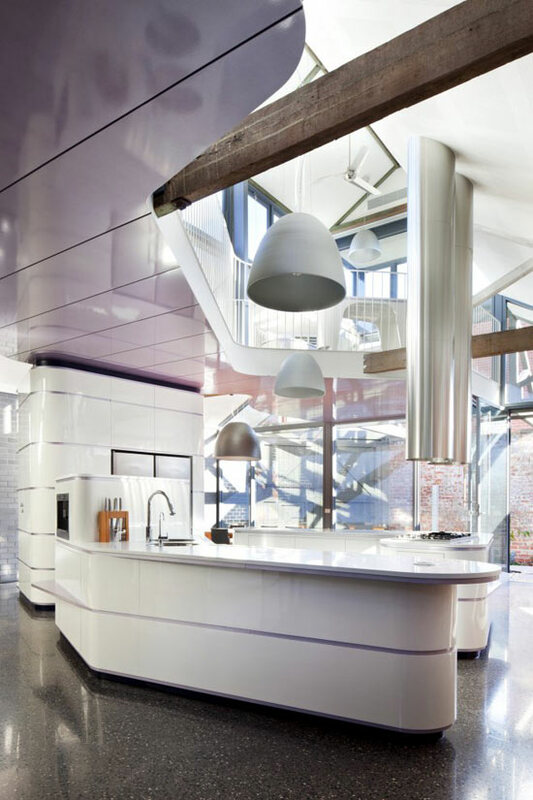 Vast living spaces, soaring ceilings set this magnificent Fitzroy, Australia residence in a class of its own. 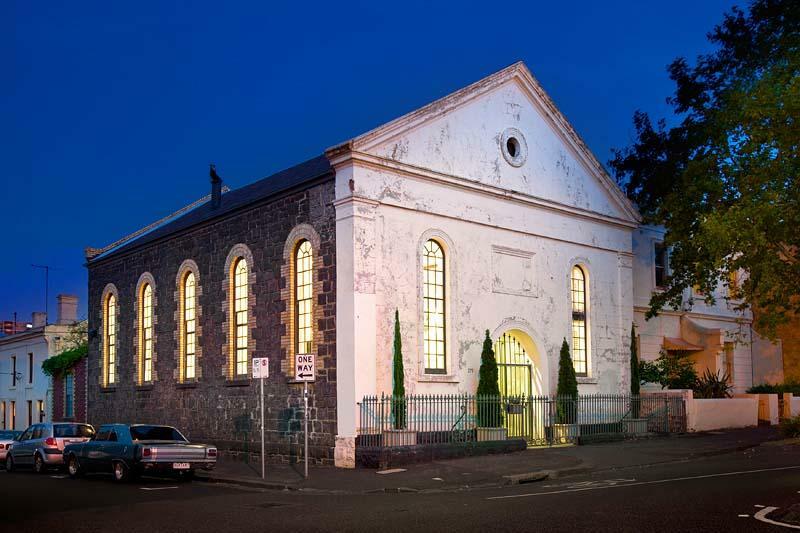 The handsome bluestone building was built as The Bible Christian Church in 1860. By looking at this modern family residence in Fitzroy, Australia, you would never imagine that it once was a horse stables back in the 1830s. The renovation by Andrew Simpson Architects is quite astonishing: they led the project of converting the historic building into a high tech and environmentally sustainable home to meet their clients’ needs.